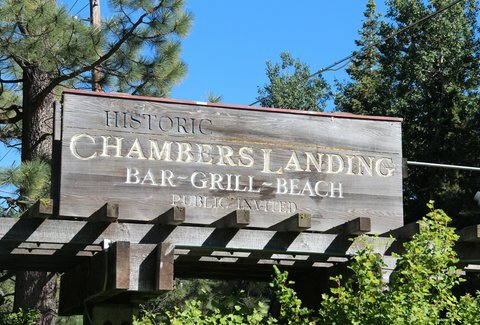 Chambers Landing Restaurant: A San Francisco, CA Bar. 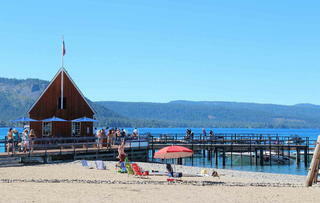 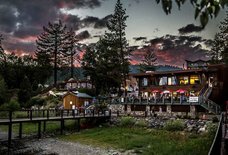 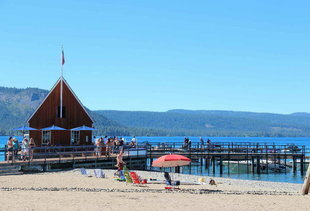 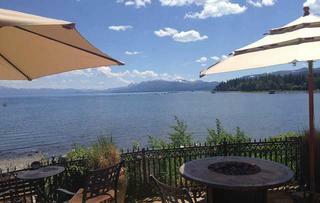 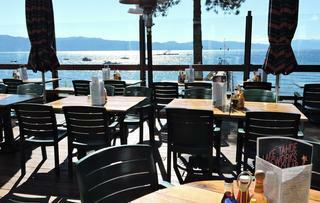 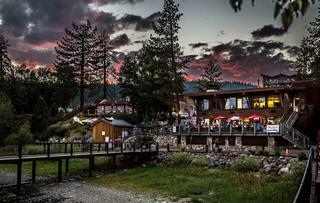 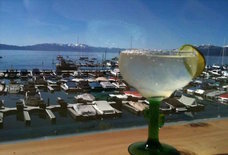 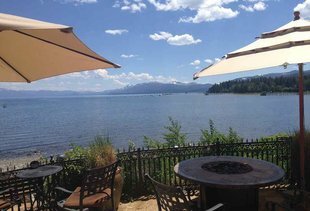 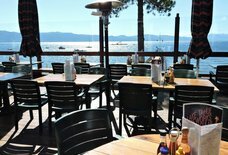 Hidden between private residences, Chambers is one of the oldest bars in Tahoe and is right on the water in a little boathouse. 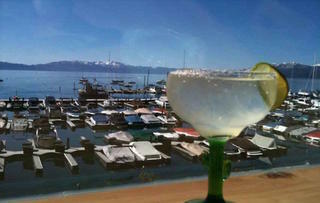 Order the Chambers Punch, a slushie with rum and blended fruit juices.